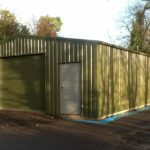 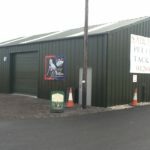 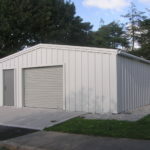 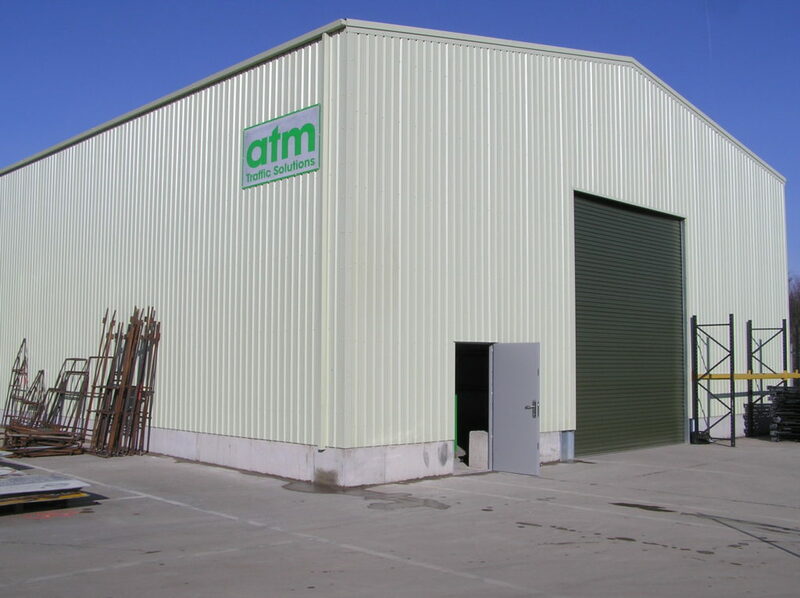 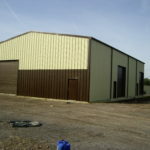 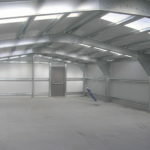 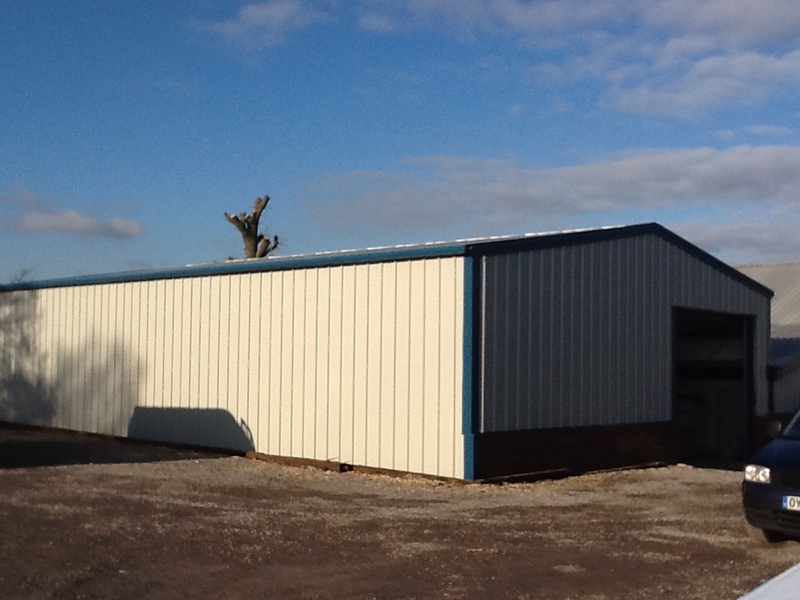 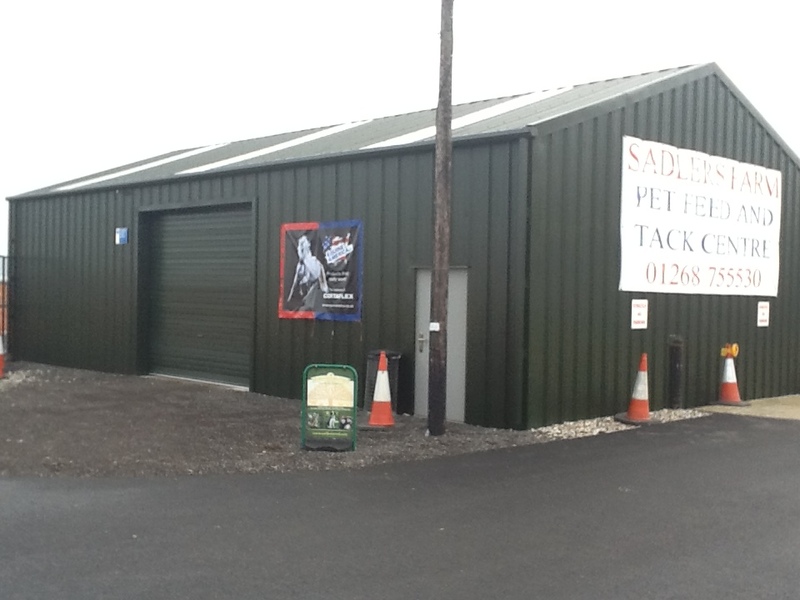 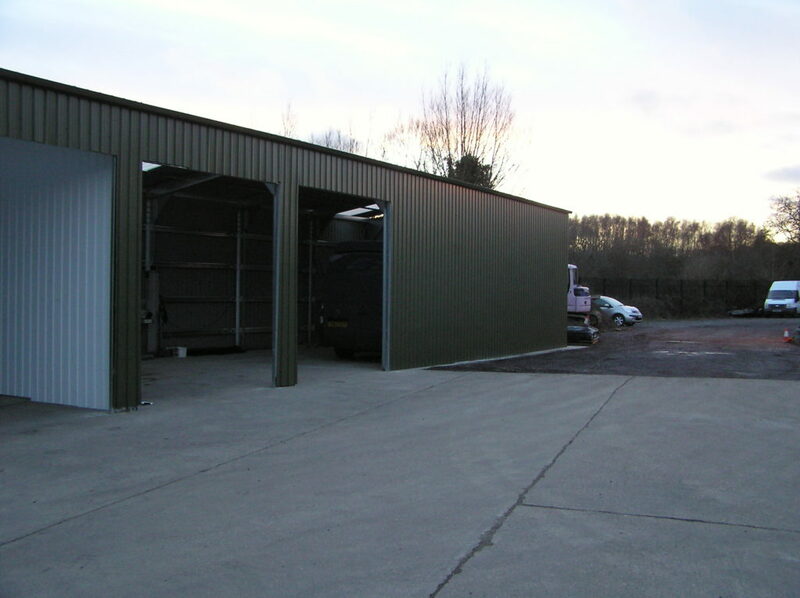 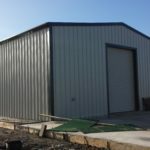 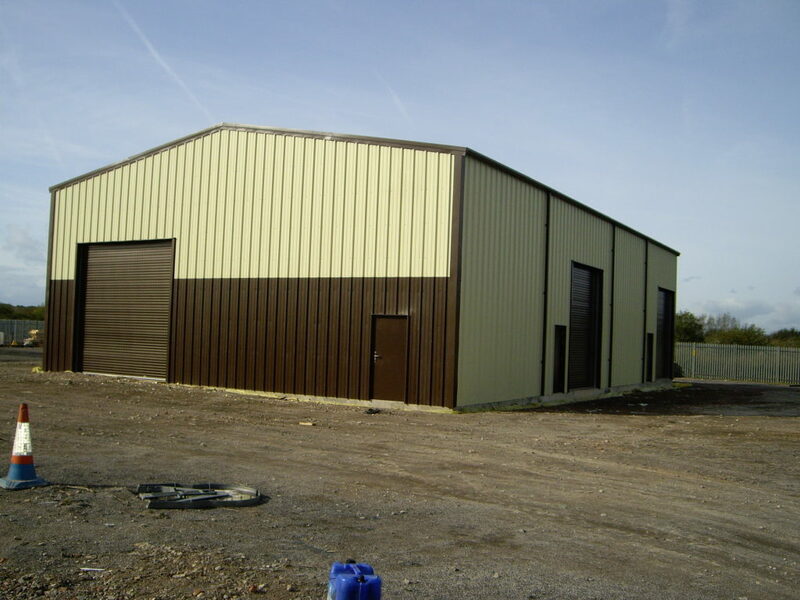 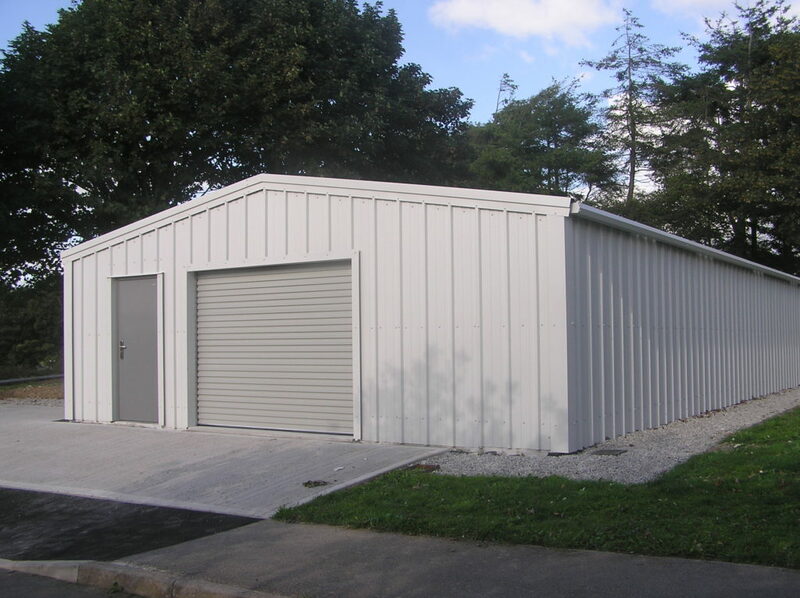 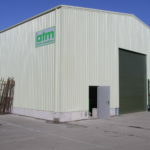 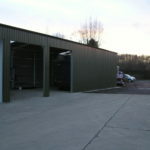 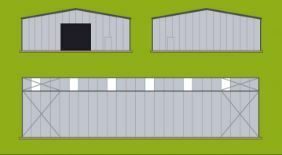 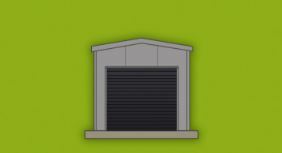 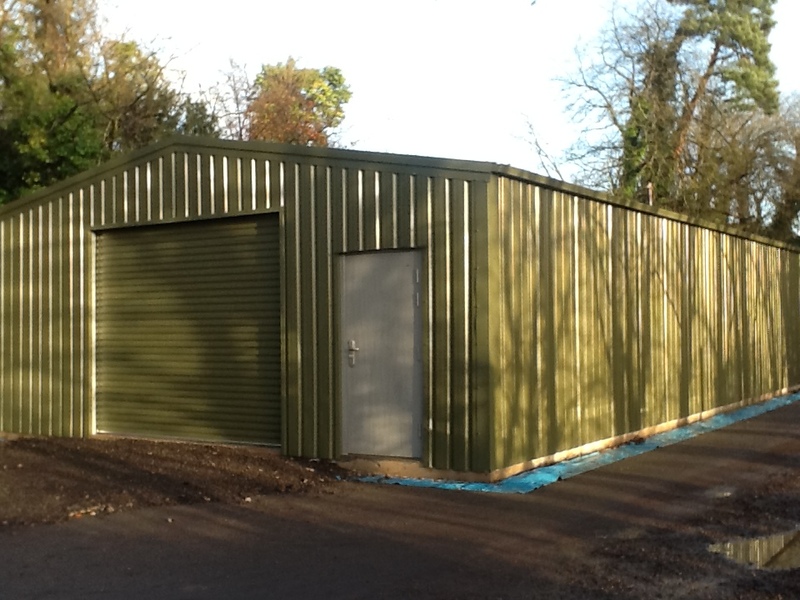 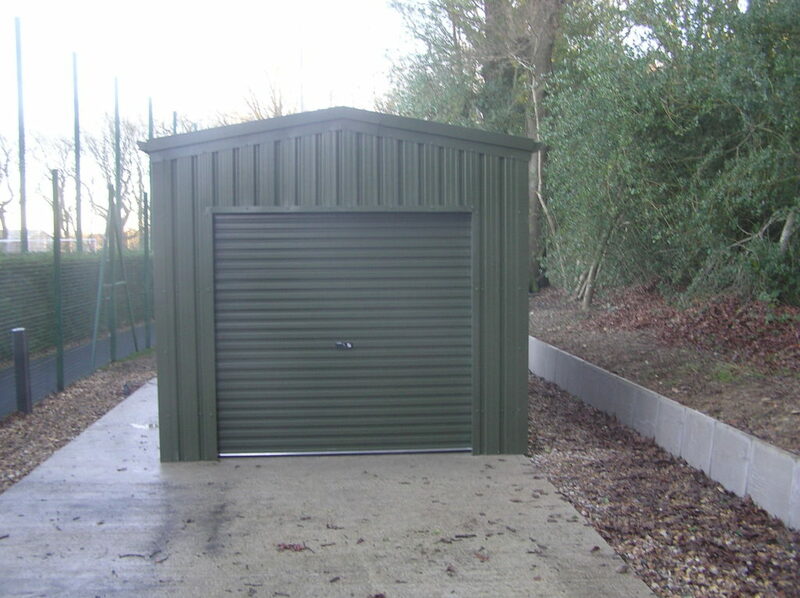 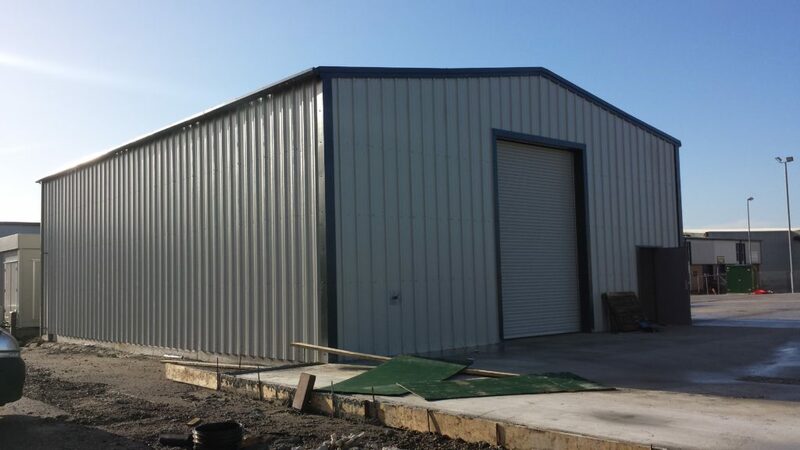 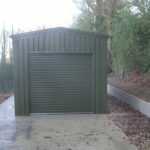 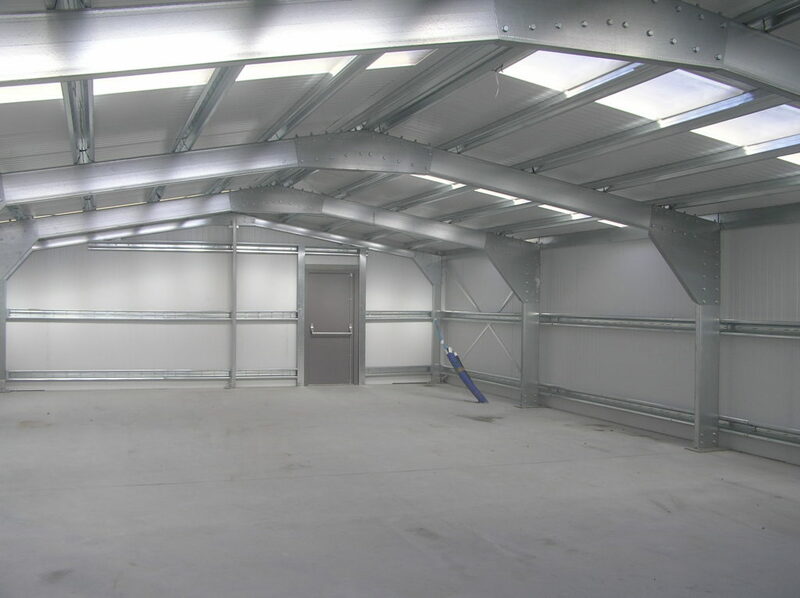 Our buildings are manufactured from cold rolled steel and are of portal frame design. 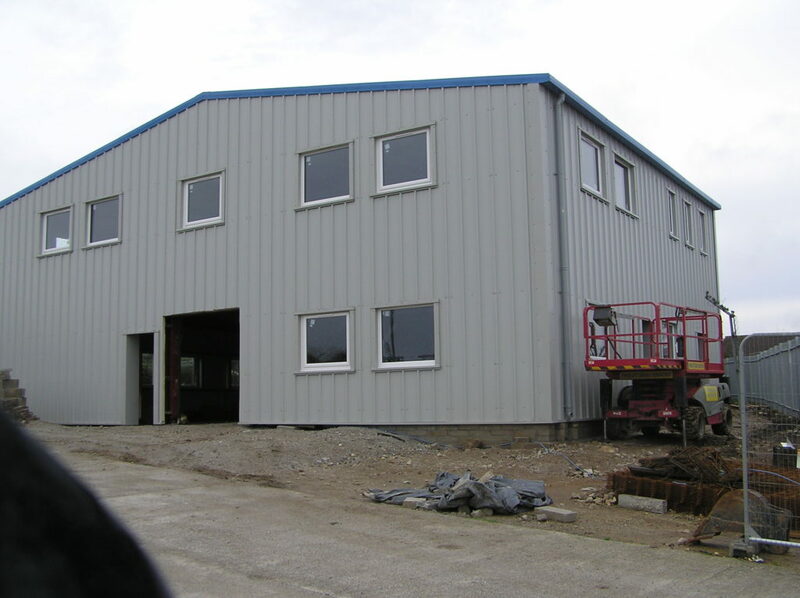 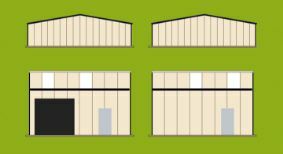 The end result is a superior building, engineered to exacting British Standards. 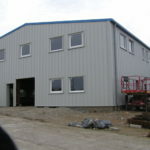 Support with Consultancy Design and Full Construction services. 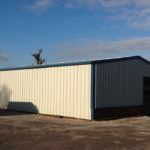 NOTE: In an ideal world we wouldn’t have to mention Health & Safety or even talk about the CE and Kitemark standards we adhere to, but we do. 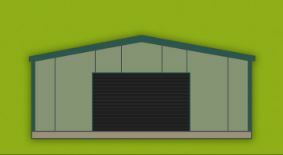 We advise you to consider that too.